Your gift helps us continue forming future leaders for the Church! 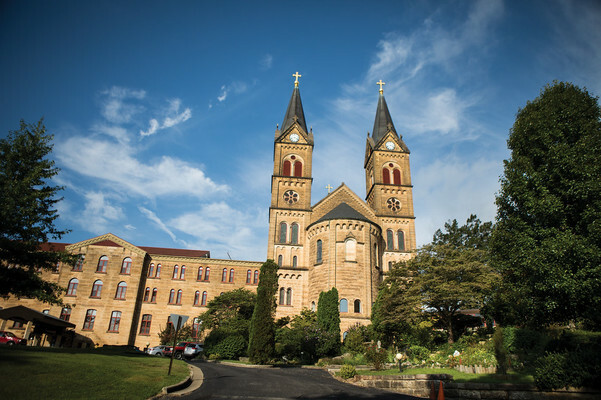 At Saint Meinrad Seminary and School of Theology, we're filled with hope for the future of the Church because the students who fill our classrooms have a strong faith, enduring hope, and a zeal for service that is unmatched. Their courage, their authenticity and their willingness to pour out their lives in service to God’s people will enrich the parishes, dioceses, and ministries they serve. Your gift - no matter the amount - makes you a partner with us in forming future leaders for the Church known by their faith, hope, and integrity.